Armadillo Structural Connections group has developed Armatherm™, a thermal break material that significantly reduces the amount of energy lost from thermal bridging in structural steel and façade connections and improves building envelope performance by helping meet ASHRAE 90.1 energy code compliance. 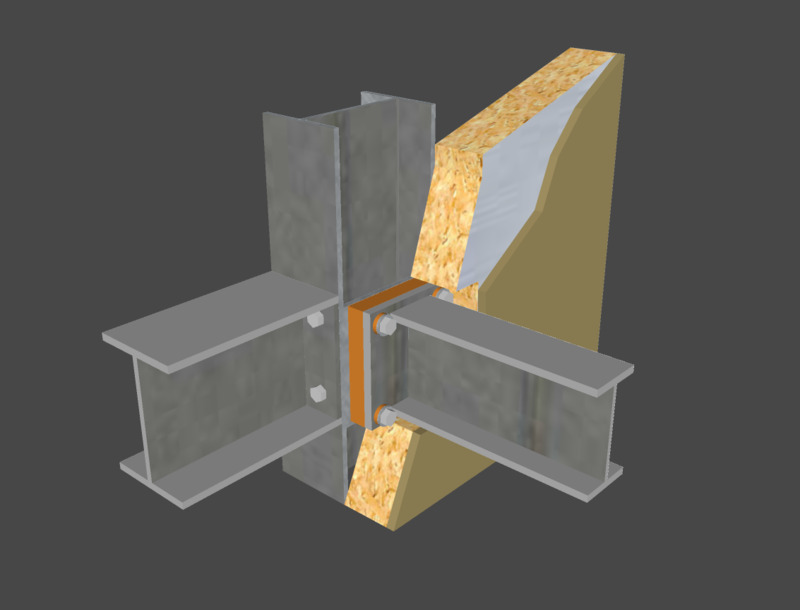 Armatherm™ FRR provides a combination of low thermal conductivity and high compressive strength; it has been used in hundreds of structural steel framing connections transferring load in moment and shear conditions. The material has very limited creep under load, making it an ideal material for use in structural and façade thermal break connections. 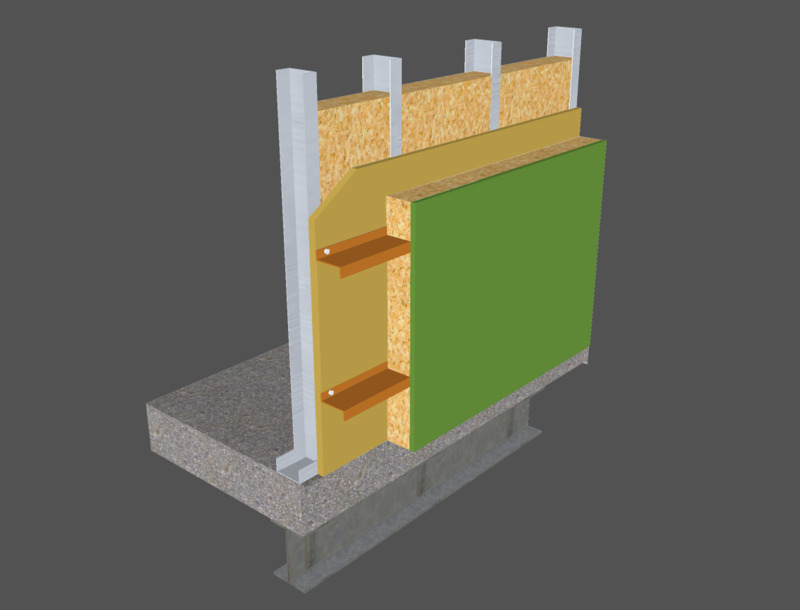 It can be used anywhere a penetration or transition exists in the building envelope creating a thermal bridge. 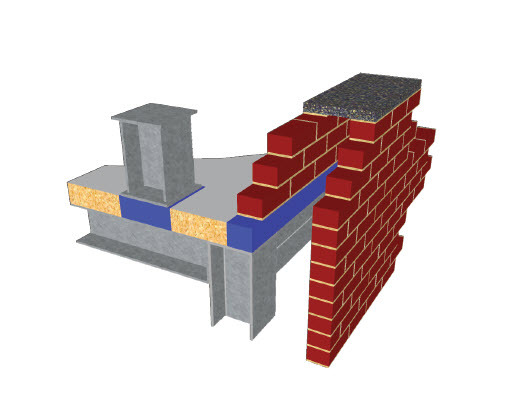 Solutions using Armatherm™ to minimize heat loss include balcony, canopy, parapet, masonry shelf angle, cladding/Z-girt and curtain wall mullion connections. Improvements in the effective U value of wall assemblies can be realized by as much as 60-70%.